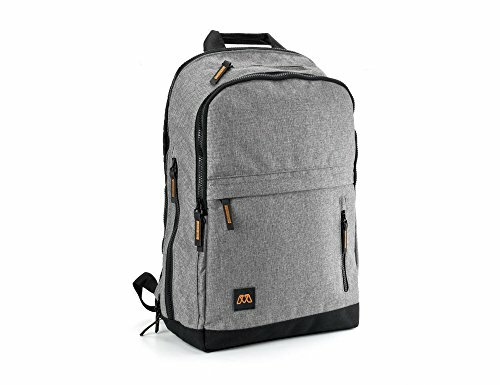 The MOS PACK features a pocket to put a MOS reach or other extension cord and internal cable management so you can charge everything without taking it all out of your backpack. The MOS PACK was designed to make your life easier while you travel. Whether you're flying around the world, traveling across the country, or just walking across town you'll want to bring your electronic devices with you. The problem arises when you have to charge all your devices. Not only do you have to find enough plugs to fit all of your adapters, you'll also need to take all of your devices out of your bag in order to charge them. Now you can plug in everything at once using one cable. If you have any questions about this product by MOS, contact us by completing and submitting the form below. If you are looking for a specif part number, please include it with your message.